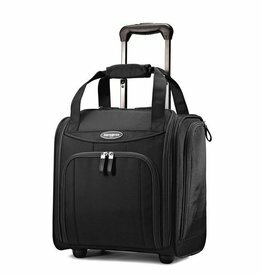 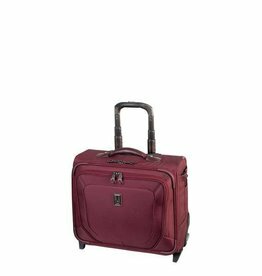 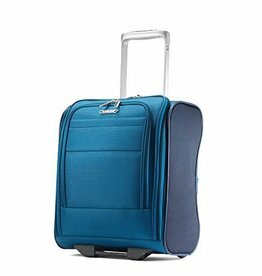 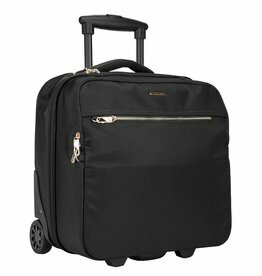 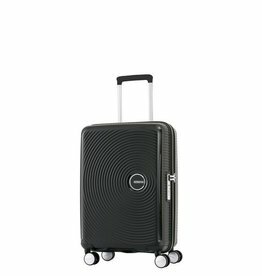 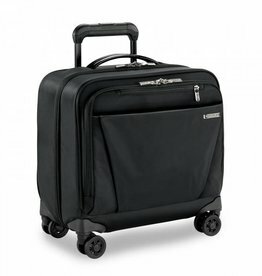 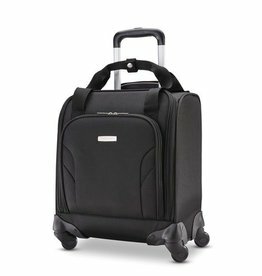 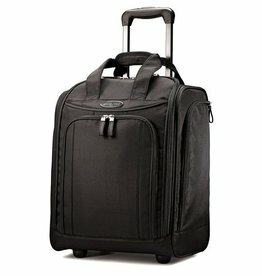 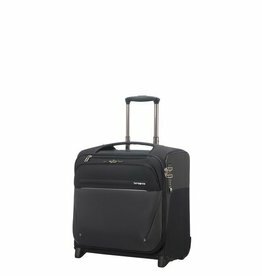 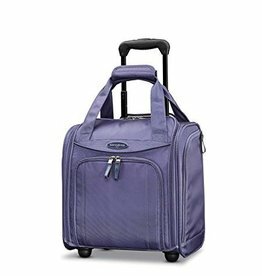 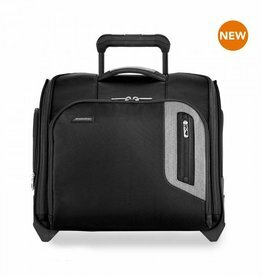 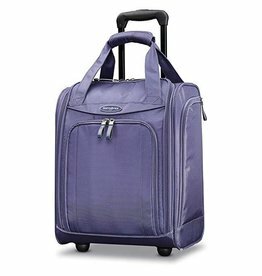 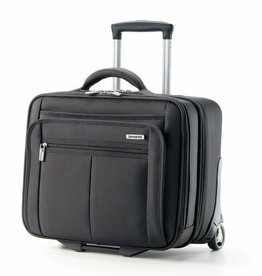 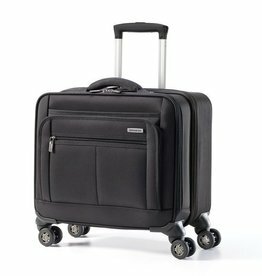 Tote bags on wheels are a very compact wheeled carryon. 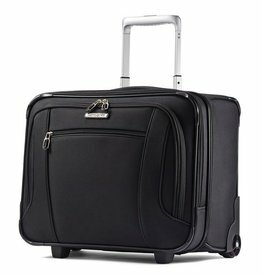 These are great for traveling with awkwardly shaped and heavy items. 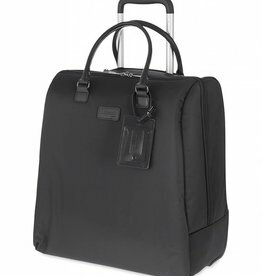 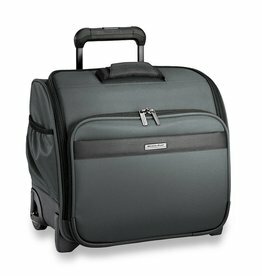 Some of these wheeled tote bags have padded sections for laptops. 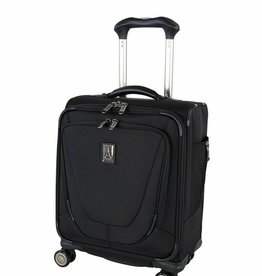 These bags are available on both 2 or 4 wheels. 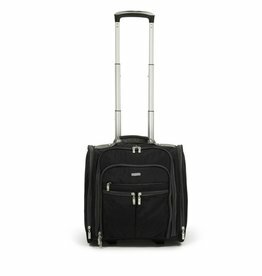 Some can slide over the handle system of a larger wheeled suitcase. 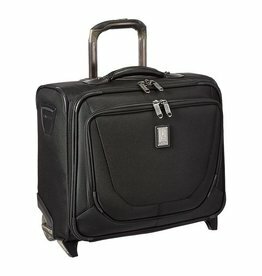 There are wheeled totes that are designed to fit under the seat in front of you on an airplane. 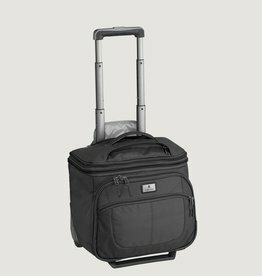 Search through below for our most recent totes on wheels.